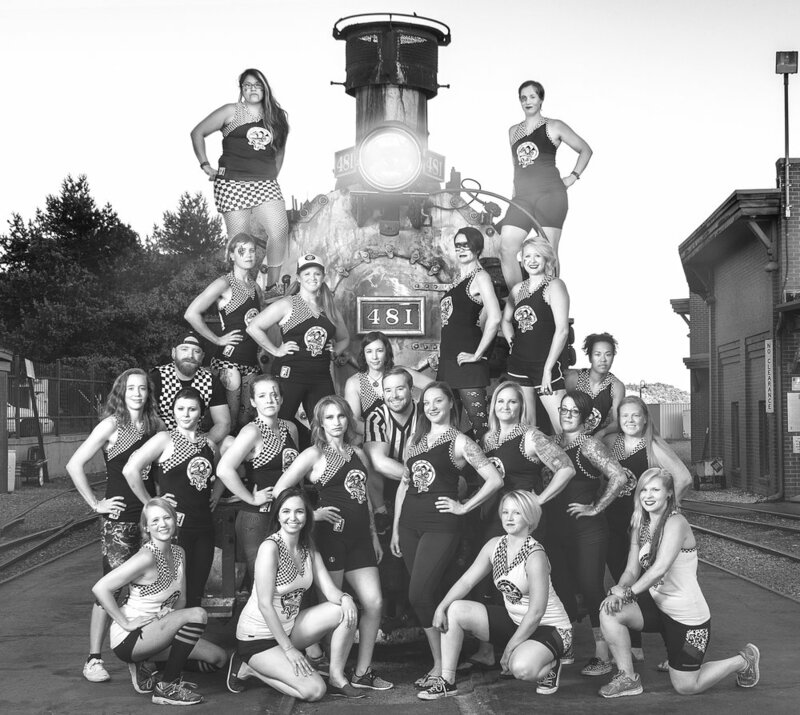 Durango Roller Girls are an all-female women’s flat-track roller derby league based out of breathtaking Southwest Colorado. DRG was founded in 2009 and is skater-owned, operated, and not-for-profit. We are an official member league of the Women’s Flat Track Derby Association. By the players, for the players. 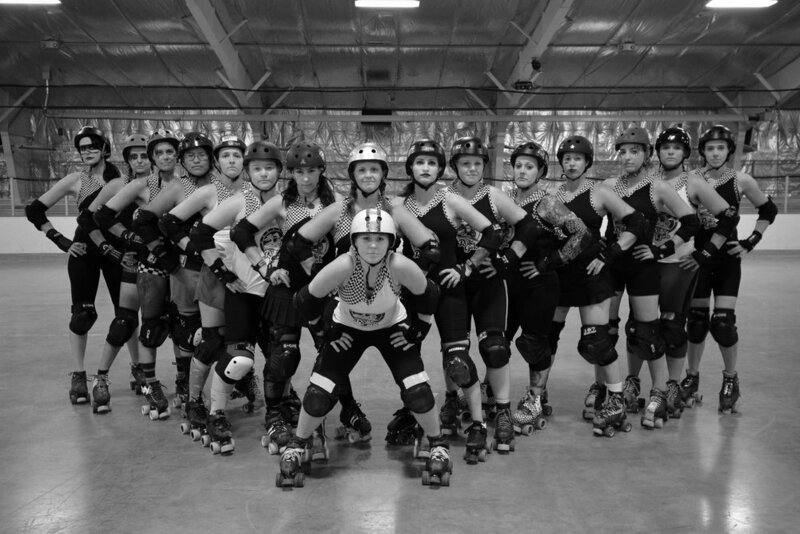 DRG treats roller derby as the serious and competitive sport it is. We are not a recreational roller derby league. 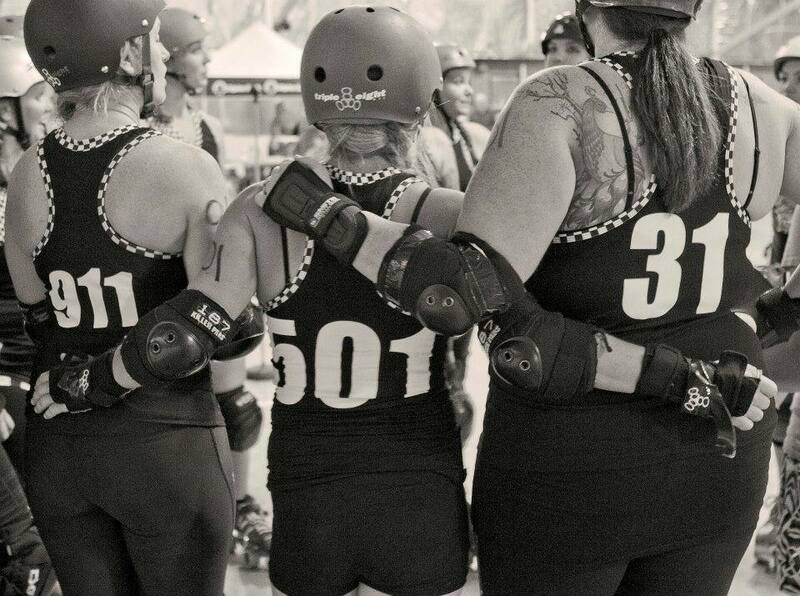 DRG ladies train hard and live derby. We take pride in our professionalism and athletic skill. We provide a safe environment for strong, dedicated women, and men, to come and identify with their strengths, get physically fit, have a good laugh, and feel a part of something, all while playing a true contact sport. A DRG member recognizes and appreciates each skater’s accomplishments and what she, or he, can bring to the league – as each of us, no matter our size, skill level, and ability, has something great to offer. We have set structures and policies that our players adhere to in order to ensure we conduct ourselves professionally, act in the best interest of the league, and keep ourselves and others safe at all times. DRG members also pride themselves on our connection with the community through quality relationships with our sponsors, volunteers, and fundraisers. The Durango Roller Girls are excited and honored to do our part to help this sport grow and capture the interest of people across the world. 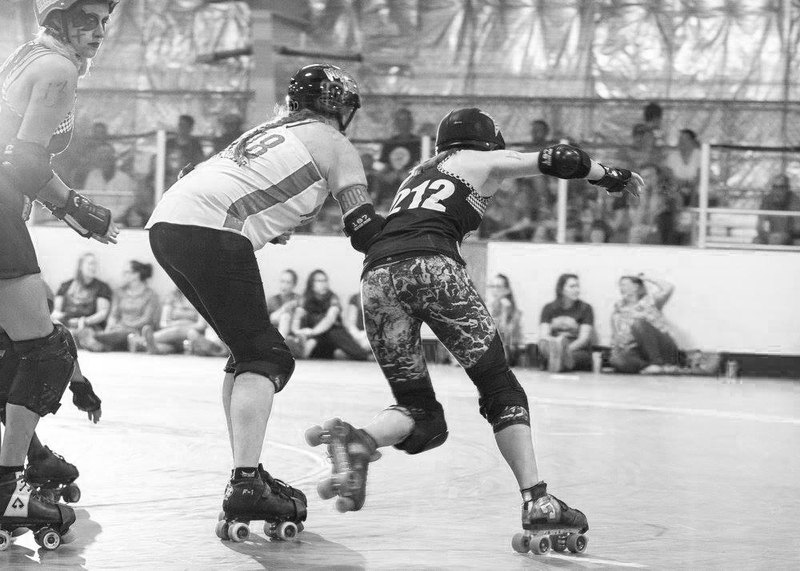 Roller derby is a fast-paced contact team sport that requires speed, strategy, and athleticism. The flat track version of the sport evolved in 2001, and has quickly grown to encompass more than 400 leagues worldwide. This is in large part due to the ease of setting up a flat track - it can be done on any flat surface that is suitable for skating, such as skating rinks, basketball courts, parking lots, and even airplane hangars. This greatly reduces the capital needed to start up a roller derby league, and allows small groups of people to get a fledgling league off the ground. The DIY spirit that drives the sport allows roller derby leagues to create their own unique identities and adapt their structures to reflect their local communities. Want to learn more about the sport? Check out WFTDA.com/the-game. The Derailers are DRG’s competitive, nationally ranked team. They are currently the only team skating for the Roller Girls. However, we are looking to expand and introduce more teams in the near future, including a revival of the Pain Conductors and Helter Smelters, two of our former fan favorite teams. Have you ever thought about becoming a roller girl? We want YOU! 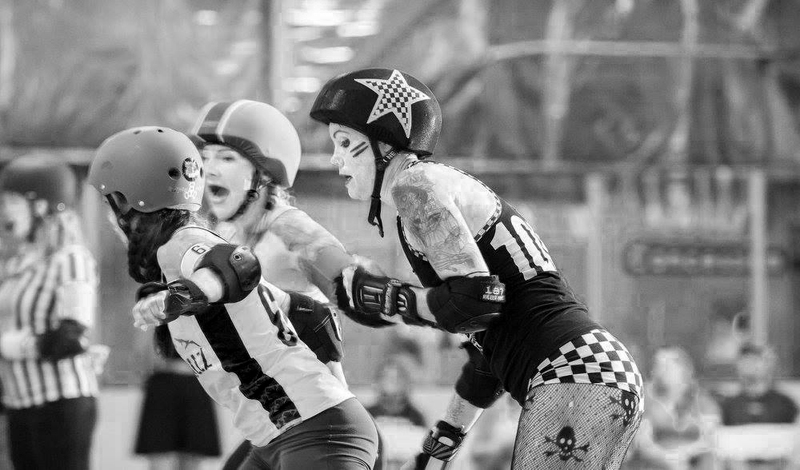 Roller derby is an incredibly unique and rewarding physical and mental challenge. It is massively empowering, both through pushing your own limits, and the amazing built-in community of women surrounding you as your team and family. We’re ready to train with you, sweat with you, laugh, fall down with you, get up again, and leave it all out there on the track. Are you? Need gear recommendations? Check out our resources page. Thanks so much for your interest in Durango Roller Girls. We would love to hear from you. Please leave a message with your name and email address, and we will get back to you as soon as we can. Prefer to use your own email service? We can be reached at durangorollergirls@gmail.com.